Incredible new construction in Metolius! Minutes from Redmond and Lake Billy Chinook! Come check out the homes in Roy Heart Estates. Upgrades come standard in this wonderful new subdivision! 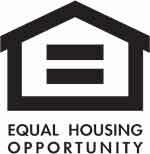 Including but not limited to granite, hardwood flooring, carpet, tile, gas forced air 9 ft ceilings and so much more!! 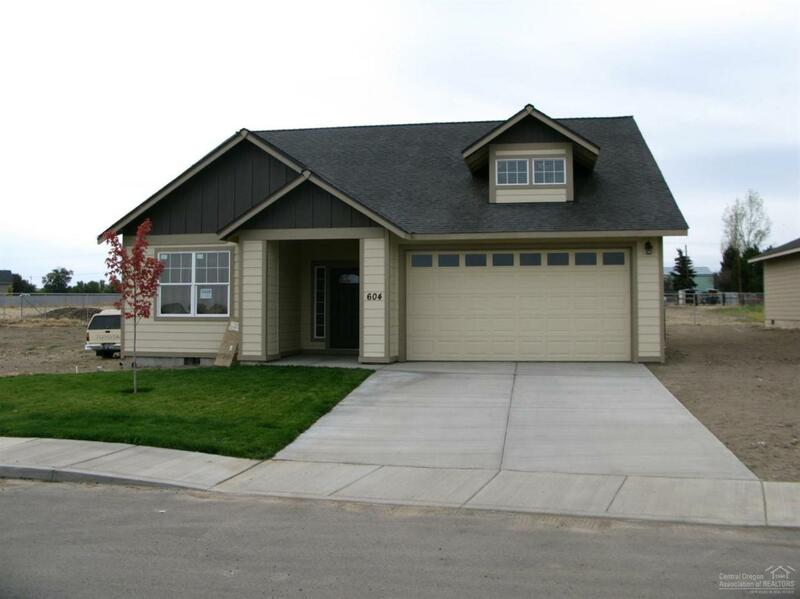 Do not miss your chance to own a beautiful new home in Metolius!